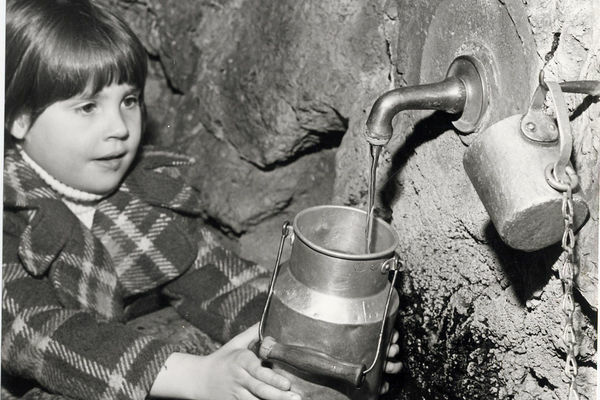 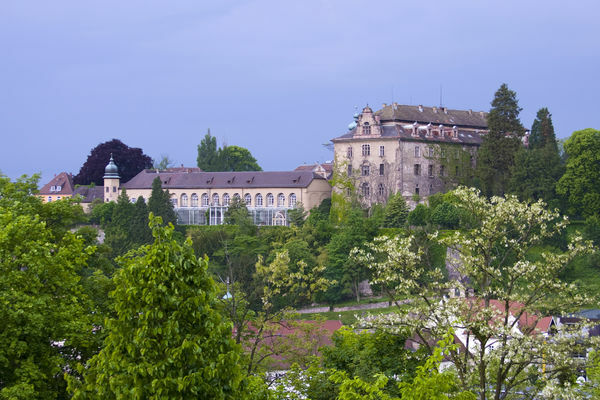 Here you will find an overview of the historically relevant buildings, monuments and places in Baden-Baden which are still well preserved. 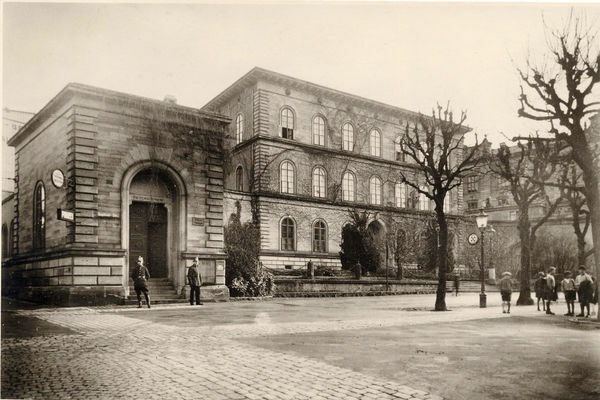 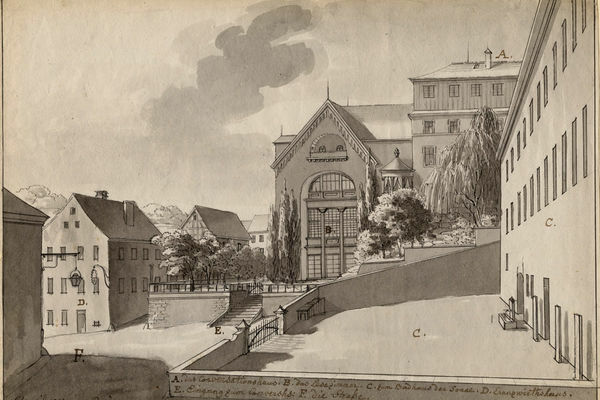 It contained what was known as the "Fürstenbäder" (the Royal Baths), luxurious individual baths with a salon for wealthy guests who did not want to use the large common baths. 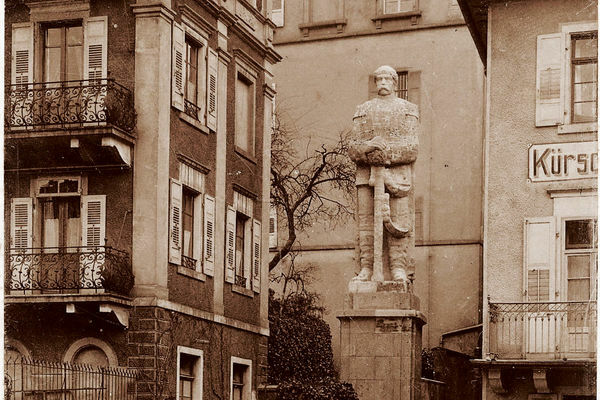 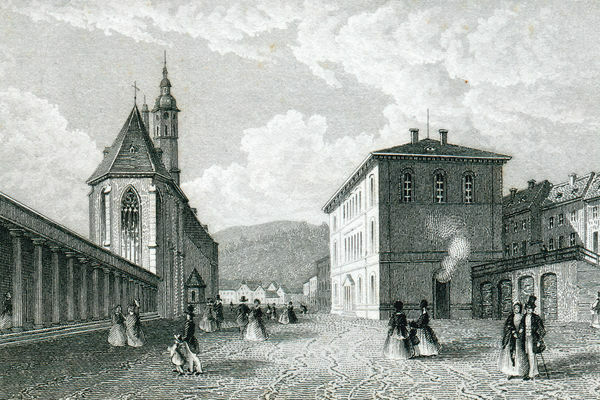 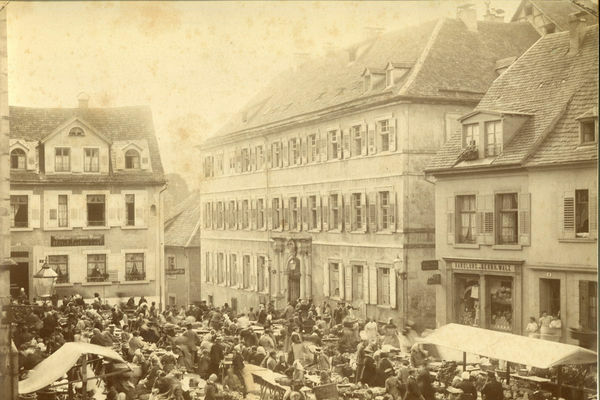 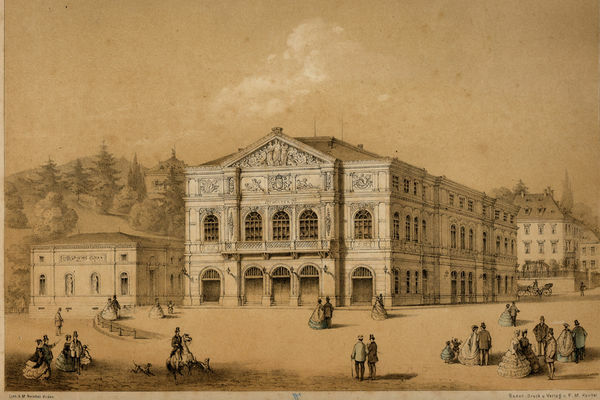 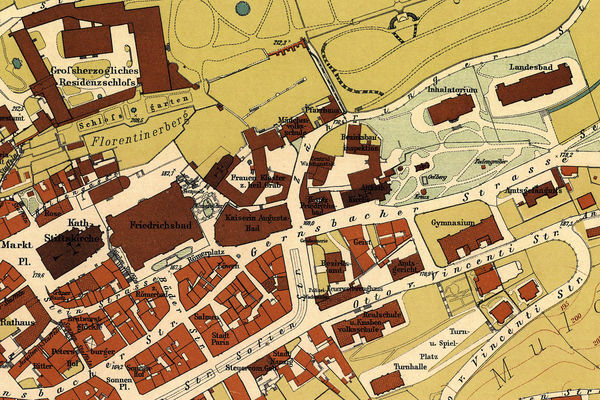 The centre of the spa activities ranged from the market square to what is today the Römerplatz. 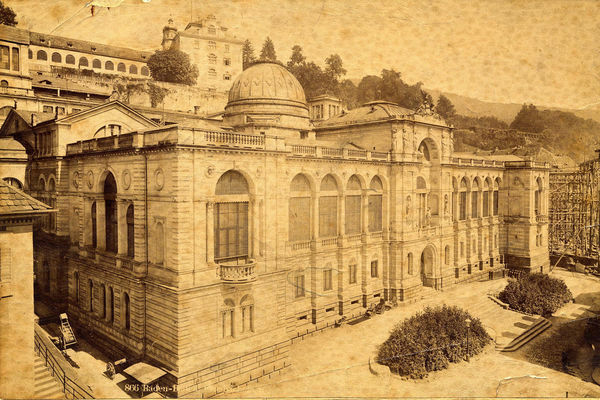 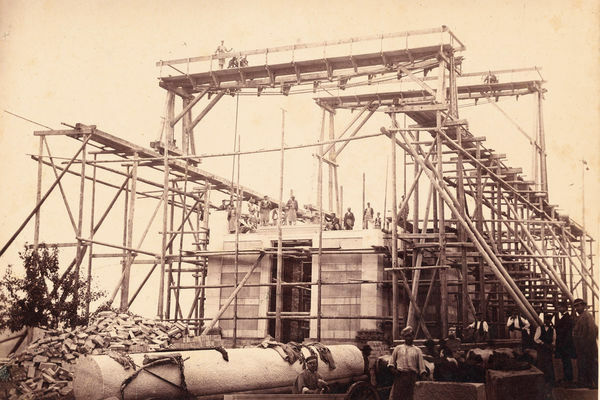 Construction of the Old Steam Bath commenced in 1846. 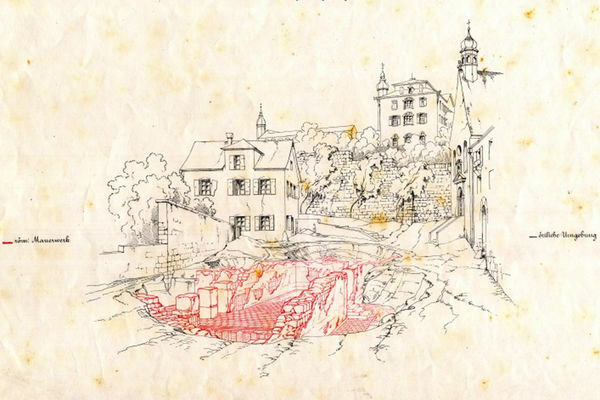 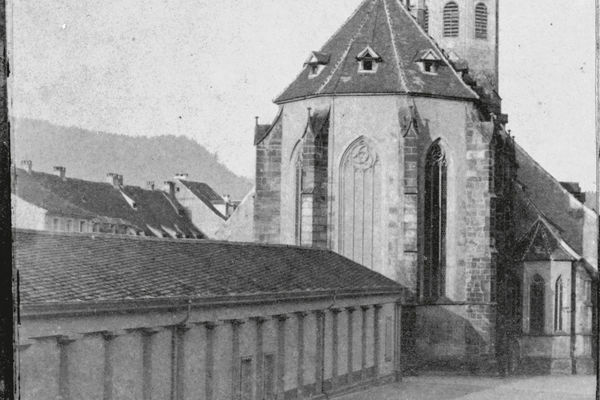 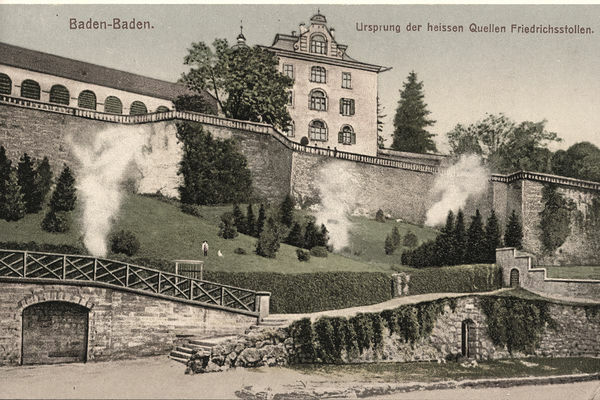 At the beginning of the 1830s, in the up-and-coming world-famous spa, a promenade, named after the Grand Duchess Sophie von Baden, leading around the town was created on the backfilled town moat. 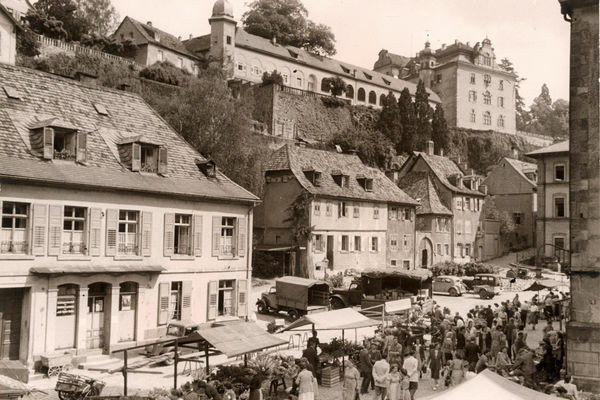 In the last quarter of the 19th century, the spa quarter was built up near the thermal springs. 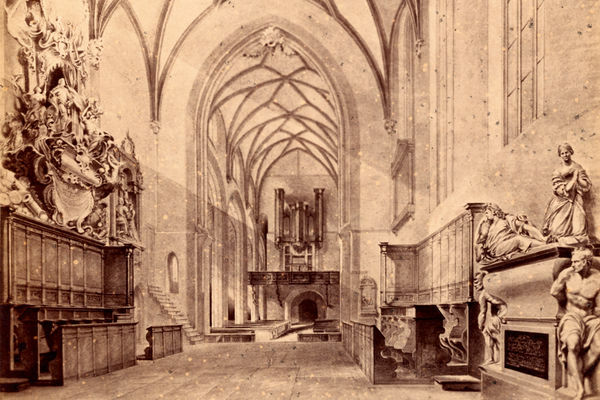 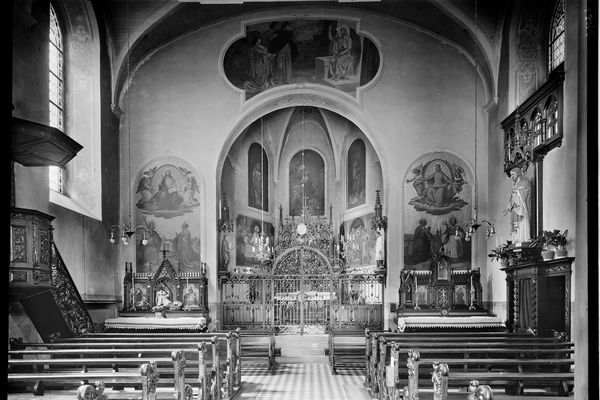 Prince Michael Stourdza, former ruler of the Moldau principality, had the chapel built as a final resting place for his family. 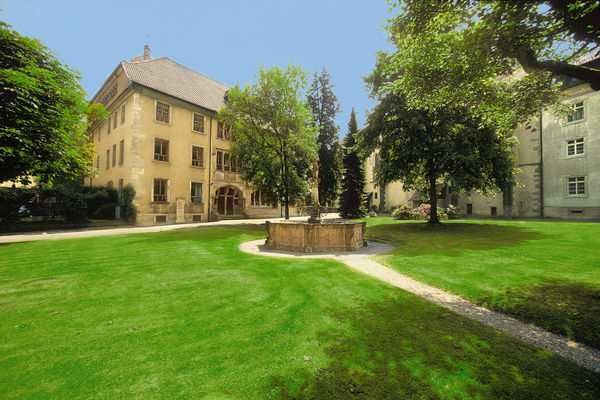 The thermal springs are on the south-east slope of the Florentinerberg. 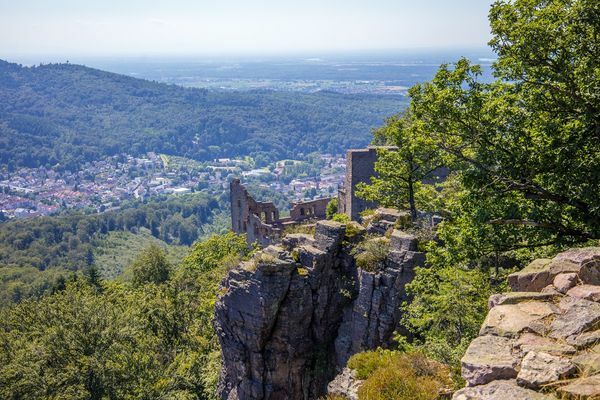 Majestically situated on the Florentinerberg, a sun blessed hill overlooking Baden-Baden, is the Neues Schloss or New Castle – the former residence of the Margraves of Baden.